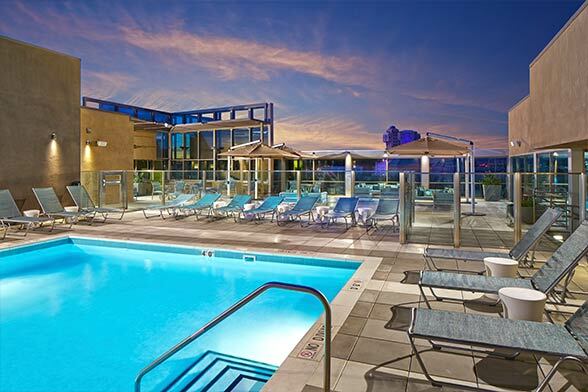 Home of MLB’s Los Angles Angeles of Anaheim and NHL’s Anaheim Ducks, Anaheim is a sports-lovers haven located in sunny Southern California. 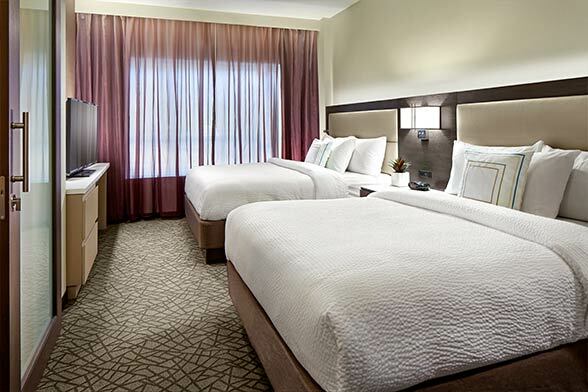 Committed to sports travel teams, our trio of Anaheim hotels provide incredible customer service, comfortable accommodations, and deluxe amenities designed to offer a home-like feeling while on the road. 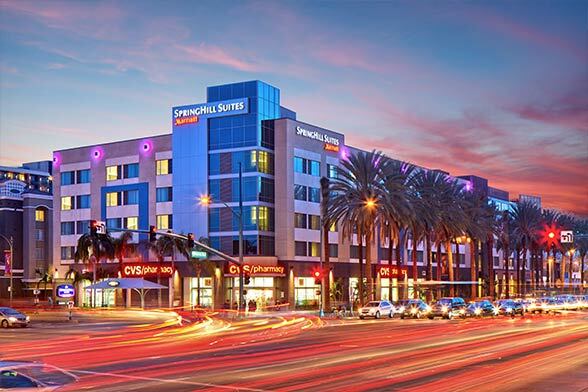 Conveniently located just off the I-5 freeway, our hotels are ideally located near Disneyland, Disney California Adventure, and the Anaheim Convention Center, and are just a few minutes from sports venues like Honda Center, Rinks at Anaheim Ice, Angel Stadium, and American Sports Center Anaheim. 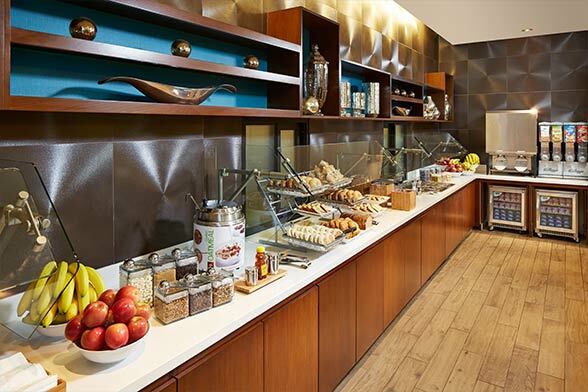 Get in the game at one of our Anaheim sports travel hotels. 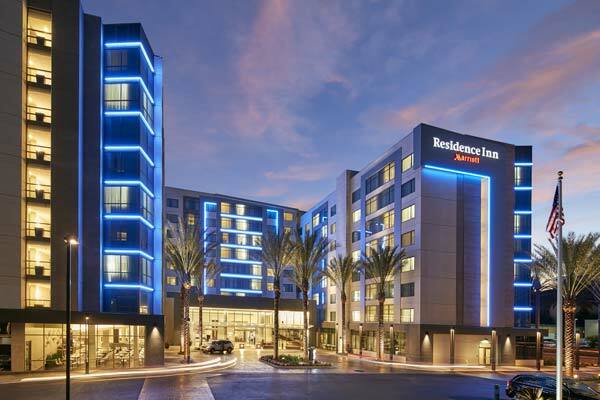 Brand new hotel in Anaheim just a 5 minute walk from the convention center and 10 minutes from Disneyland. 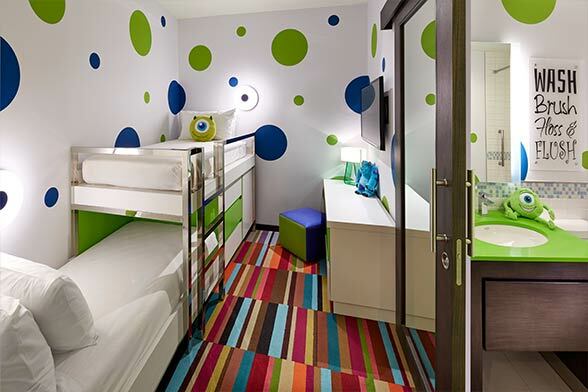 The all-suite hotel features standard suites and kids suites with bunk beds. 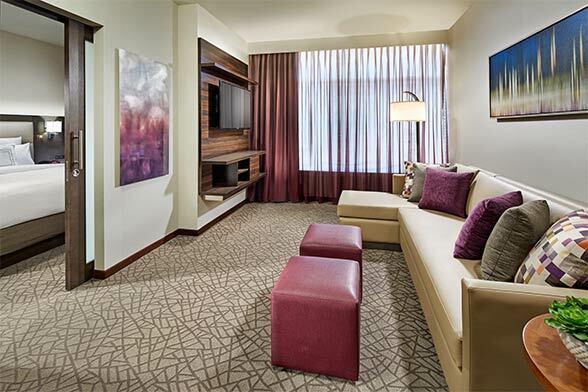 Suites sleeping and living spaces are separated for greater comfort. 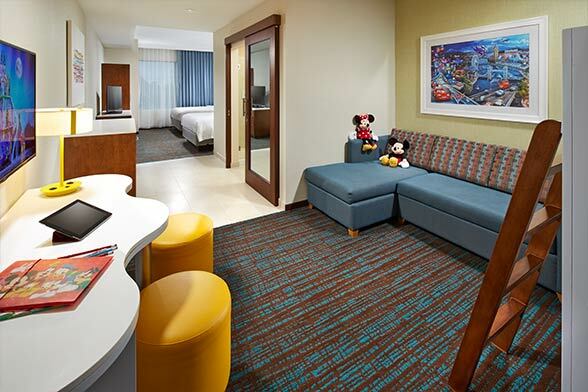 This brand new hotel is opening in 2016 and will feature the best guestrooms in Anaheim. 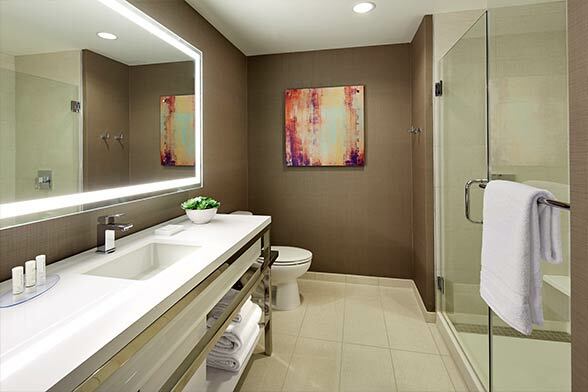 Located 5 minutes from the Anaheim Convention Center and 10 minutes from the Disneyland Resort. 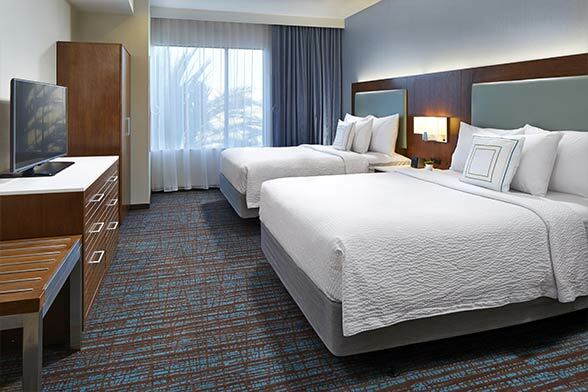 Offering hotel accommodations perfect for an extended stay in Anaheim with apartment-like suites and all the comforts of home.